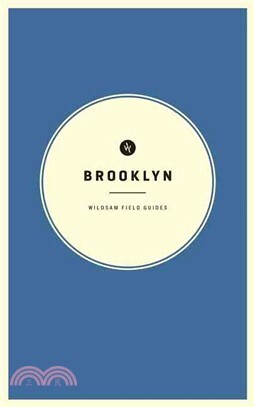 Wildsam Field Guides: Brooklyn leads travelers into the most authentic experience of the largest borough in New York City, working closely with an eclectic team of trusted locals. Contributors include writers, fashion designers, comedians, shop owners, chefs, club owners, literary agents and barbers, among others. Topics in the handsome volume include Walt Whitman, Jackie Robinson, sugar manufacturing, film making, gentrification, hip hop, immigration, and more.